Behind in lodgements and need to catch up? Or just need to lodge the current year – we are here to help including rental property negative gearing, shares and investments. Click here for checklists to help you organise for your appointment. 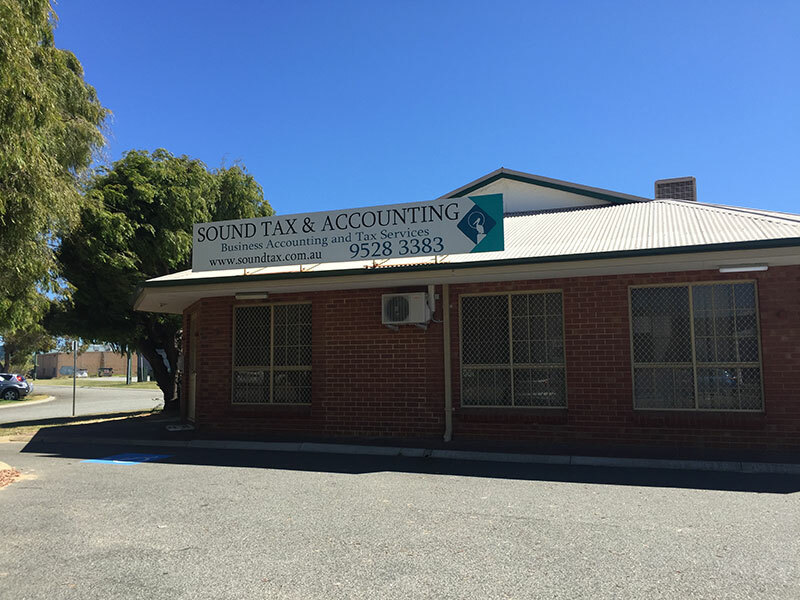 We professionally deliver a complete taxation service including planning, preparation, lodgement and deadline management from setting up initial ABN to advice on capital gains on sale of business. Need more time to run the business and not enough hours in the day. 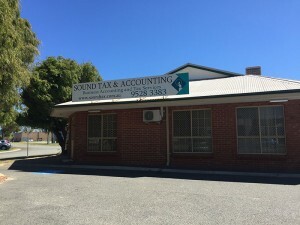 We provide bookkeeping , BAS agent and administration services to allow our client to concentrate on what they do best – grow their business. Not everyone can be an expert in everything! 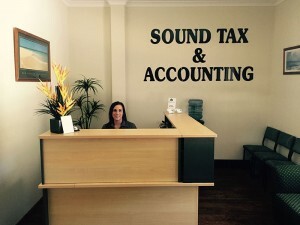 Sound Tax and Accounting has established a network of professional industry specialists to complement our range of in-house services. For a free obligation consultation to see how we can help, contact us on (08) 9528 3383.